""There’s no way not to suffer. But you try all kinds of ways to keep from drowning in it.” The men and women in these eight short fictions grasp this truth on an elemental level, and their stories, as told by James Baldwin, detail the ingenious and often desperate ways in which they try to keep their head above water. It may be the heroin that a down-and-out jazz pianist uses to face the terror of pouring his life into an inanimate instrument. It may be the brittle piety of a father who can never forgive his son for his illegitimacy. Or it may be the screen of bigotry that a redneck deputy has raised to blunt the awful childhood memory of the day his parents took him to watch a black man being murdered by a gleeful mob. 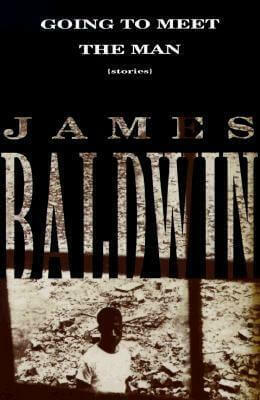 By turns haunting, heartbreaking, and horrifying—and informed throughout by Baldwin’s uncanny knowledge of the wounds racism has left in both its victims and its perpetrators—Going to Meet the Man is a major work by one of our most important writers. Tell us what do you think about Going to Meet the Man: Stories.